TOPEKA, Kan. (November 7, 2014) – The road course at Kansas Speedway was announced today as an addition to the Sports Car Club of America’s U.S. Majors Tour Mid-States calendar, leaving just one open hole remaining in the 2015 schedule. The doubleheader weekend will be June 20-21, 2015. The 2.37-mile road course was opened in 2012 and incorporates an infield section and the progressive banking of the oval. One additional event, anticipated to come from within the Southwest Division, will be added to the 2015 Mid-States schedule. 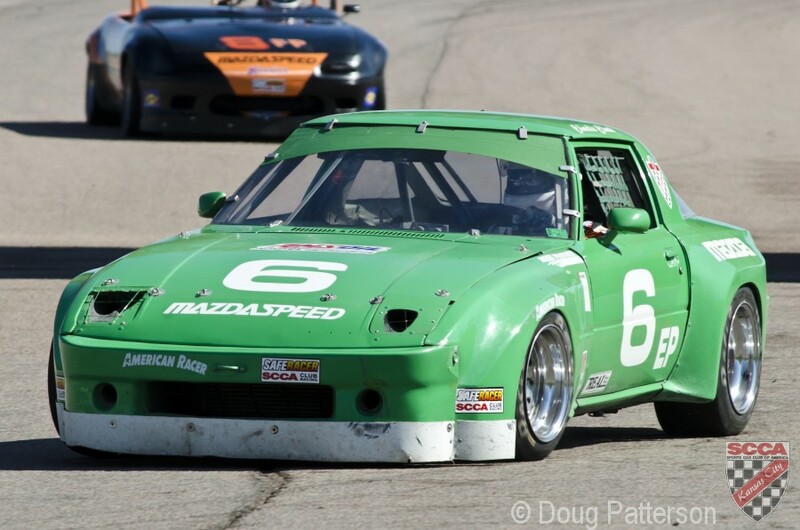 April 11-12 – Hallett Motor Racing Circuit, Jennings, Okla.
June 20-21 – Kansas Speedway, Kansas City, Kan.
July 4-5 – High Plains Raceway, Byers, Colo.
July 25-26 – Pueblo Motorsports Park, Pueblo, Colo. Tagged Kansas Speedway, Majors Tour, Road Racing, scca. Bookmark the permalink. I think this is totally awesome. I will look forward to watching, and if I get my car together participating. Good Luck to all who are going to run the races that weekend! !